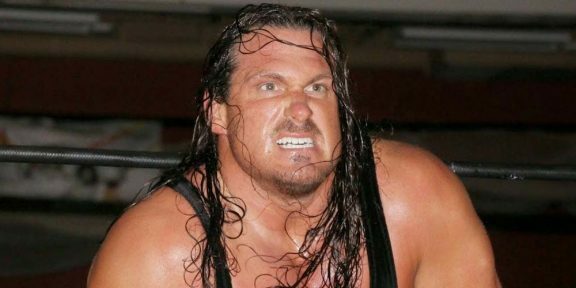 Terrance Gerin, better known to wrestling fans as Rhyno, announced a few days ago on Twitter that he is entering the political world and is running to become State Representative for his district in Dearborn, Michigan. 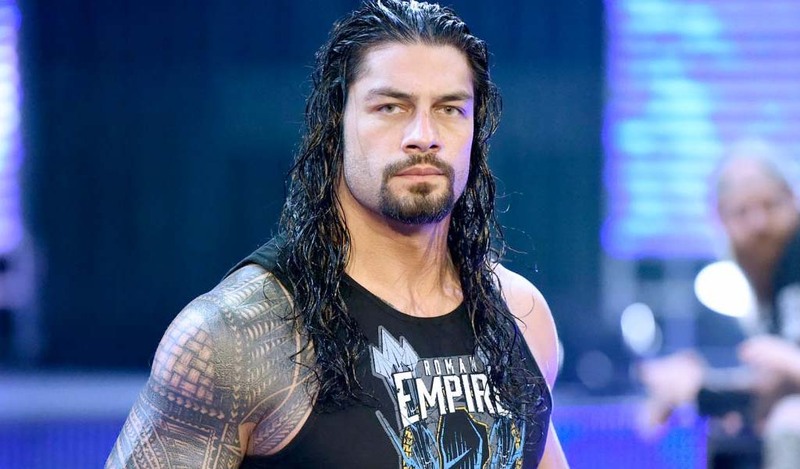 Asked about Donald Trump, the WWE Hall of Famer who has a good shot at becoming the Republican Party nominee for the upcoming 2016 elections, he said that he’s “not sold” on him yet and he’s backing Ohio governor John Kasich in the race. Rhyno also revealed that he’s in negotiations to sign a WWE Legends deal.